The external antenna adapter for the UTStarcom EVDO USB Modem UM100C from Cricket is the WA-1033 from wpsantennas.com. 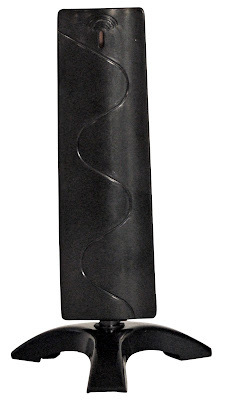 The UM100C antenna adapter is designed to connect the UTStarcom modem to an external antenna for better reception and data speeds in areas where cellular signal is weak. wpsantennas.com recommends the MB825 (a wpsantennas.com exclusive!) High Gain Multi-Band directional yagi antenna in applications where a permanent roof mount antenna is a functional solution. This antenna is dual band and covers the entire cellular and PCS frequency band used in the USA and in most European and Asian countries. For portable use in a vehicle setting the AA-012 magnetic mount antenna is our best selling model and has outperformed several name brand antennas that list similar specifications. wpsantennas.com is a privately held company located in Rochester MN with a retail store and substantial inventory for all of your cellular and RF related reception enhancement solution needs. Our factory trained staff will assist in customizing an application specific solution for a quantity of one to several thousand. The European/Asian Cellular magnetic antenna model Wilson 301703 is in stock at wpsantennas.com. wpsantennas.com gladly ships worldwide and also carries the necessary external antenna adapters and inline mobile phone boosters for European and Asian cellular frequencies. 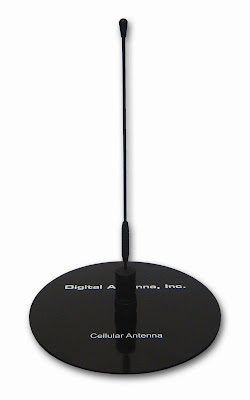 The 900/1800 MHz magnetic mount antenna is designed primarily for vehilce use however can be used virtually anywhere with the optional ground plane disc. wpsantennas.com has the largest selection of 3G card antenna adapter cables for world wide brands like Huawei, Novatel, Option, Sierra Wireless, Ericsson and many other brands. 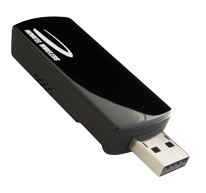 wpsantennas.com new Mobile Professional Wireless Cellular/PCS Dual-Band 800/1900 MHz Amplifier from Wilson Electronics is ideal for laptop data cards as it is powered by the computers USB port. 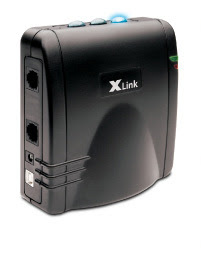 The Cell Ranger Plus and Stix booster only enhances the download signal. 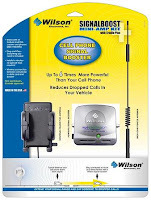 The Wilson Signalboost Mobile Professional dual band wireless repeater has been thoroughly tested by the staff at wpsantennas.com and found to be a great performing cellular booster for its size. Combination external GSM/GPS external antenna adapter and antenna solution for the HTC Tytn, AT&T Tilt, 8925 now available exclusively from wpsantennas.com. The WA-1041 cell phone/GPS external antenna adapter consists of two adapters, one for GPS and one for GSM. The GSM adapter cable has an FME male termination and is compatible with antennas from wpsantennas.com that have the FME female termination like the AA-012. The GPS adapter cable has an SMA female termination for use with GPS antennas that terminate in SMA male like the GPSM15GSMA magnetic GPS antenna available from wpsantennas.com. wpsantennas.com is in the process of testing the Xohm WiMAX units with the intention of releasing only the highest quality WiMAX reception enhancement external booster antennas. 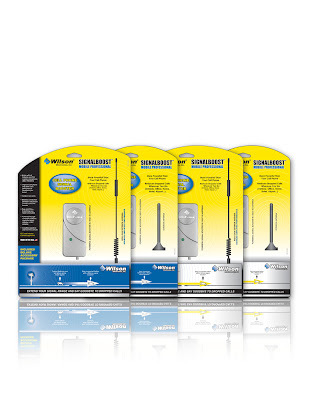 wpsantennas.com is known for being the leader in creating functional yet cost effective fixed and portable solutions for the Cellular and PCS industry. With WiMAX being the next phase in high speed wireless communication wpsantennas.com WiMAX division will be a leading source for enhancing both mobile and home/office WiMAX. The Xohm card model SWC-E100 by Samsung has two RF external antenna ports for use with frequency specific 2.5 to 2.7 GHz antennas. We are currently testing several antenna options for both portable and roof-top mounting situations. The Xohm MAX-206M2 produced by ZyXEL has two SMA female RF antenna ports. 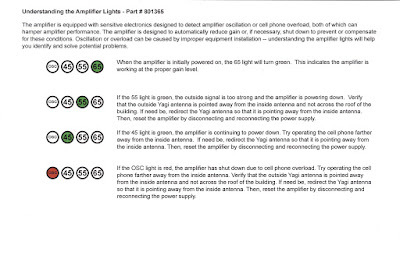 The specifications on the Xohm website list the external antenna as SMA female reverse connectors. THIS IS AN ERROR. The connections for an external antenna on the Xohm Max-206M2 are standard SMA female, NOT REVERSE POLARITY. The RF antenna adapter for the Verizon Wireless UM175 USB Modem is the WA-1033 from wpsantennas.com. 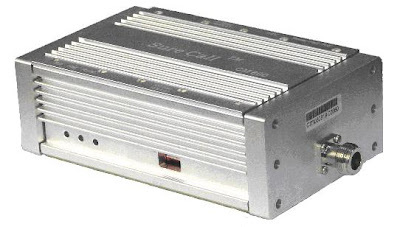 The UM175 uses the TS-9 SMK adapter that is also found on the Novatel U727 and the Sierra Wireless Compass 597. The WA-1033 RF antenna adapter for the UM-175 USB modem is somewhat unique and has limited availability. The RF external antenna adapter for the Motorola W755 is part number 352019. The 352019 antenna adapter for the Motorola W755 is an exclusive adapter to wpsantennas.com. This adapter plugs in to the RF port located under the rubber plug on the back of the phone. This adapter has been tested by the engineering staff at wpsantennas.com and has been approved for release. Designed for travel and single users, the zBoost zPocket cell phone signal booster extends a CellZone for single users in dorms, hotels, homes or offices. Just attach the base unit onto the window,plug it in, place your cell phone in the pocket and you have signal. The zPocket boosts the signalreceived at the window and rebroadcasts to the pocket which holds your cell phone. The zPocketoperates on both the CELL and PCS bands and comes with everything you need – window unit,pocket, and power supply.